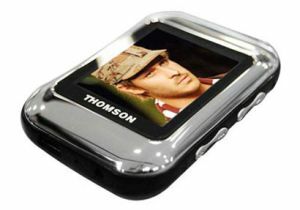 Thompson has launched the F2 PMP (Portable Media Player) which supports MP3, WMA, AMV as well as E-Book formats and images. 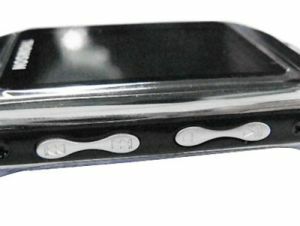 The screen measures 1.8 inches (LCD) and has bright and normal modes for the times you want to conserve battery life. There is also a microphone in there and a number of games which can be played. Multi tasking is also available which allows you to read an E-Book while listening to music at the same time. 7 EQ modes are available to adjust sound to your liking. 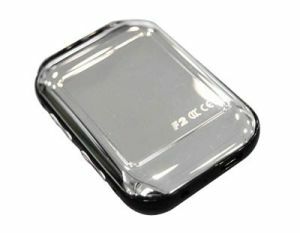 Connection to the PC is provided via USB 2.0 which allows music, video, images and books to be transferred quickly to it’s 1Gb of built in memory. Costing $62 it’s not a bad price at all for the little player.